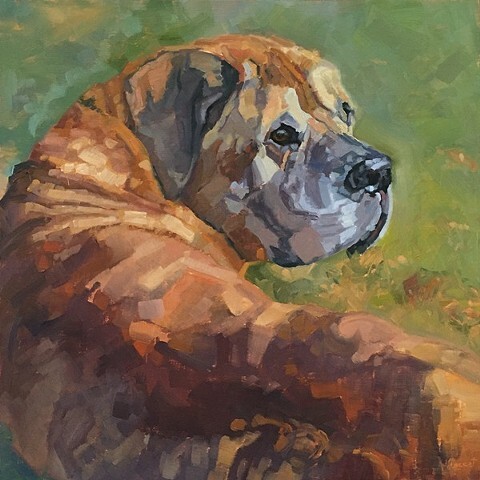 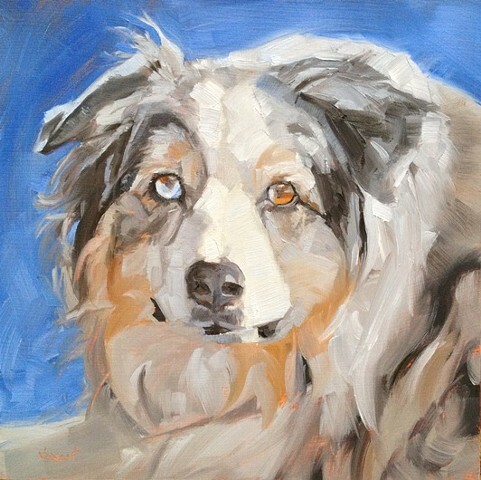 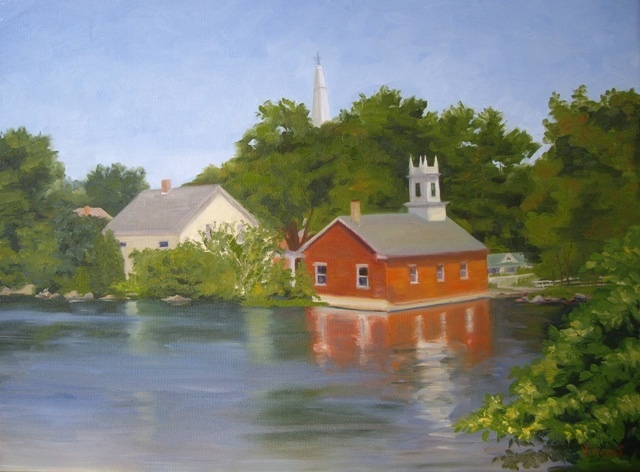 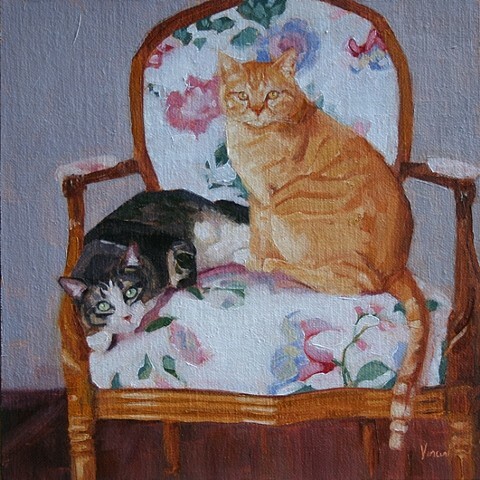 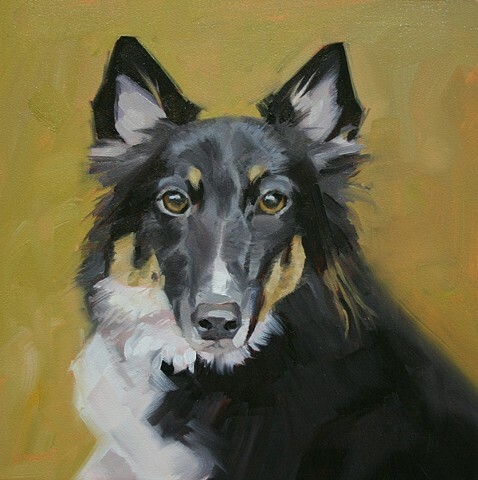 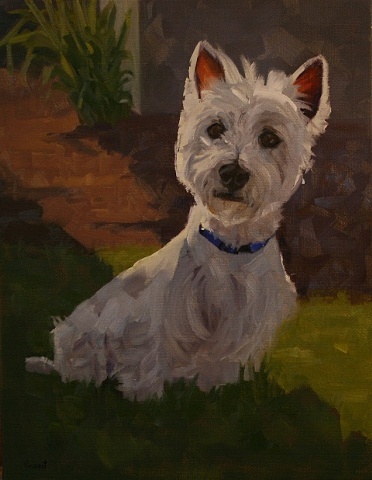 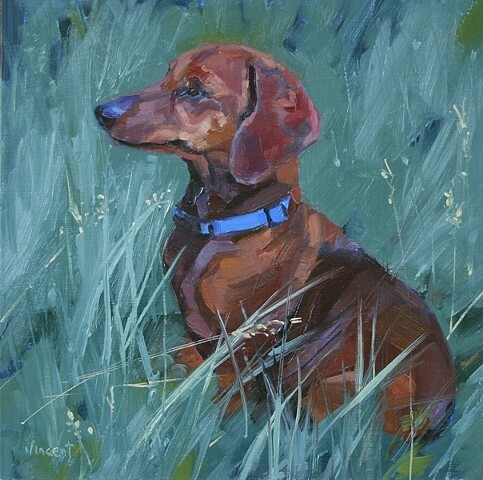 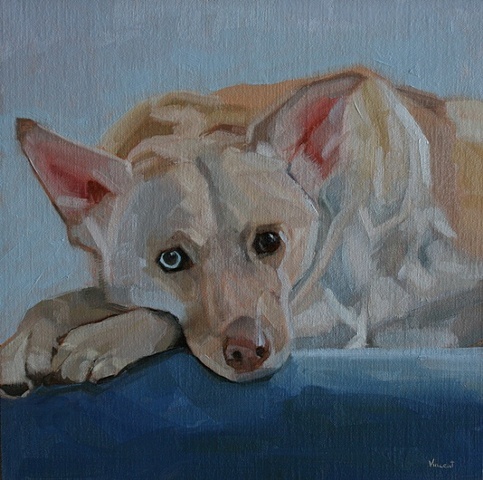 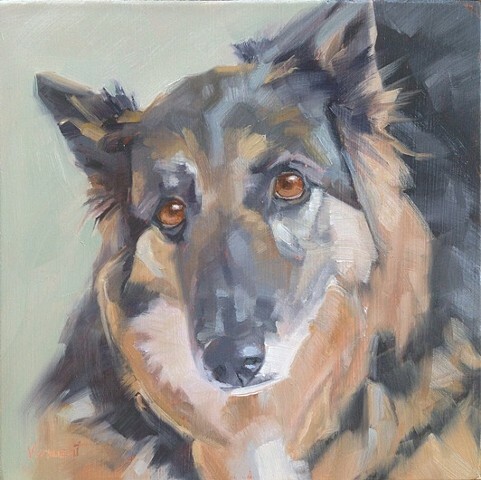 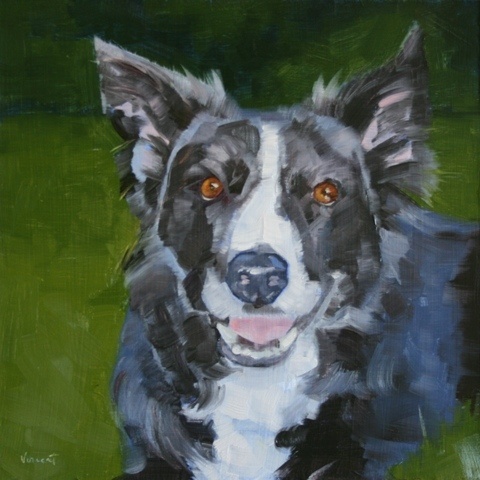 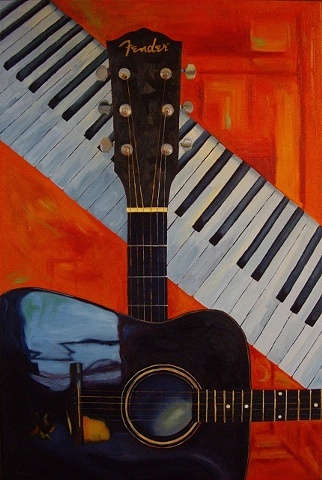 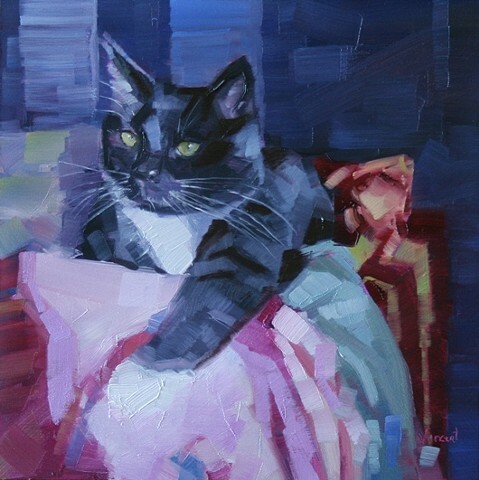 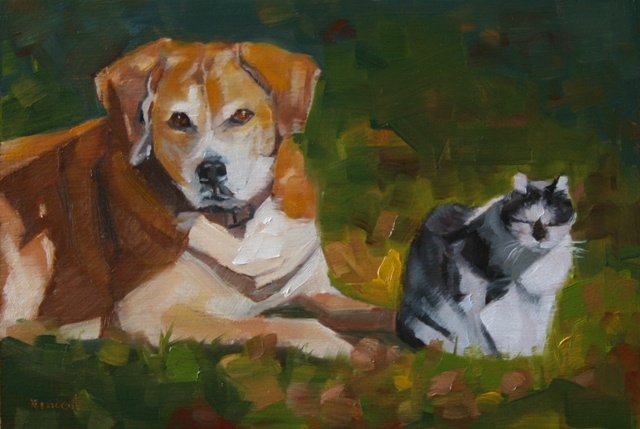 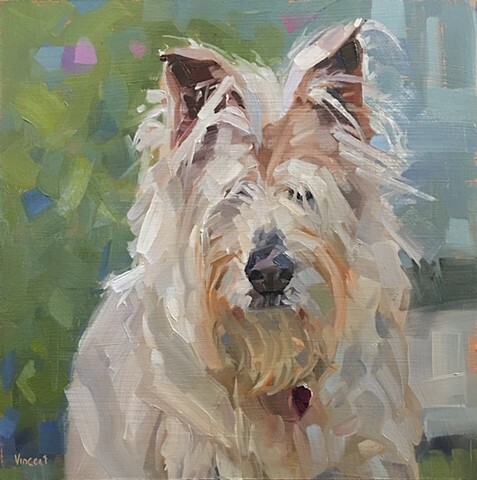 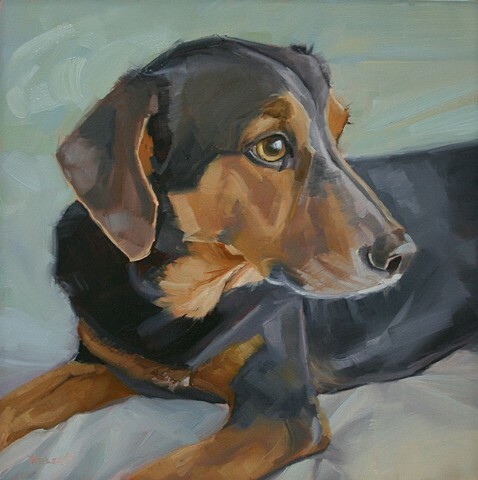 Creating a lasting reminder of your cherished pet or special place has been my goal for years but in 2019 my studio practice will be exclusively dedicated to a large body of artwork. 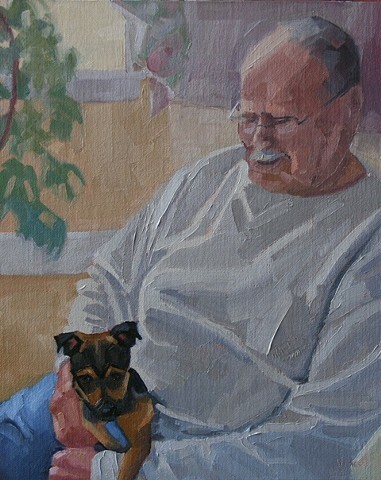 Therefore, I am no longer accepting commissions. 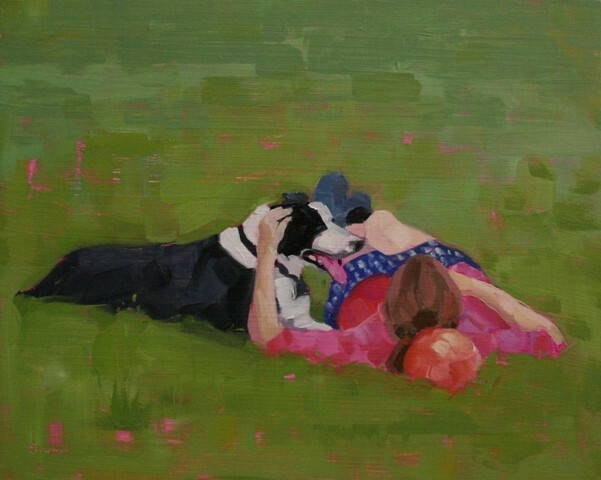 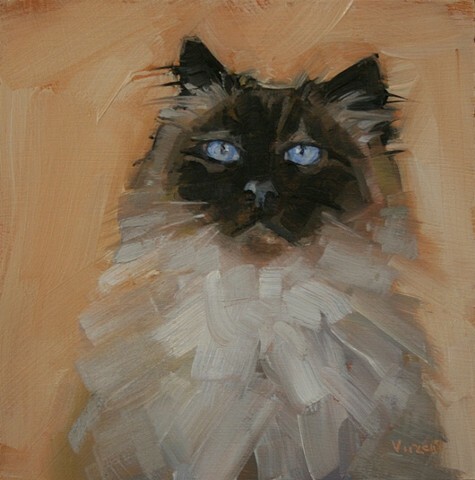 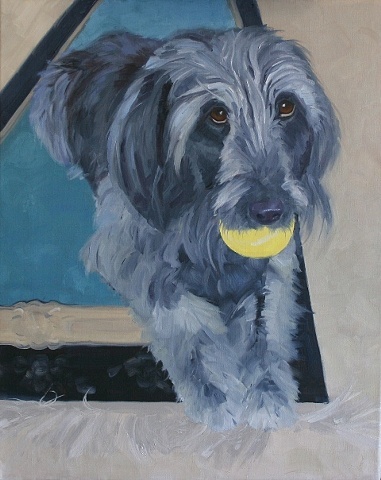 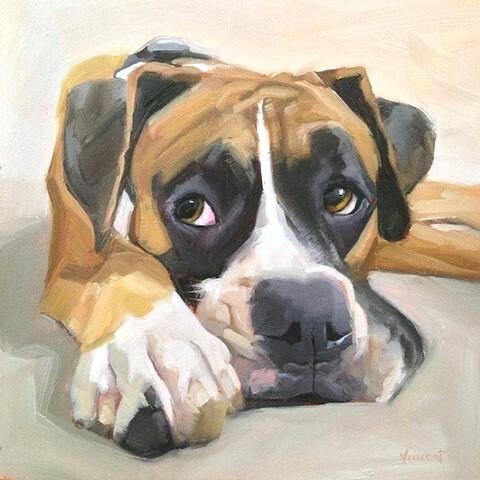 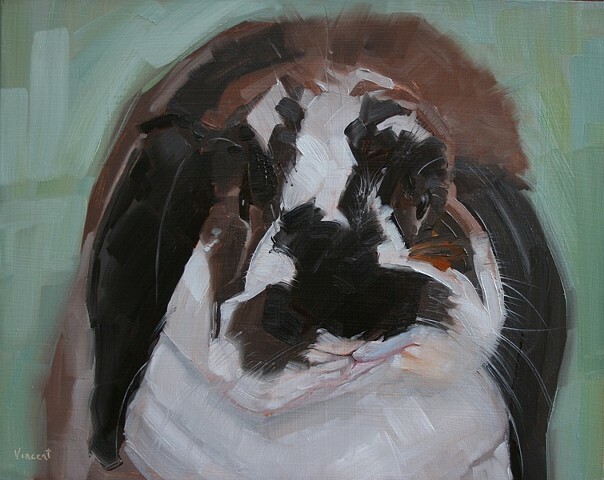 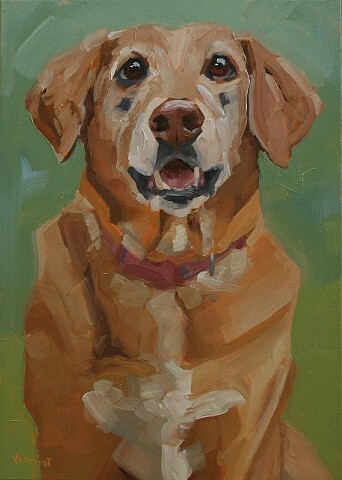 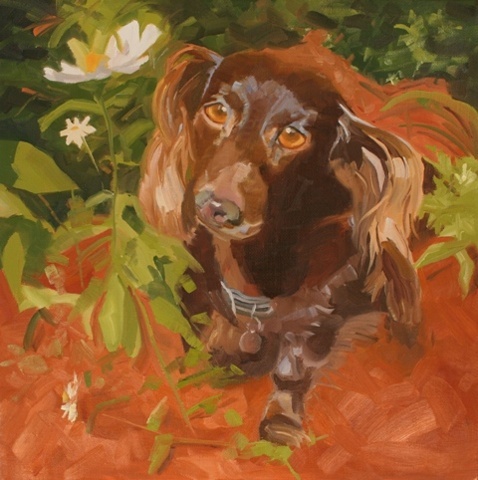 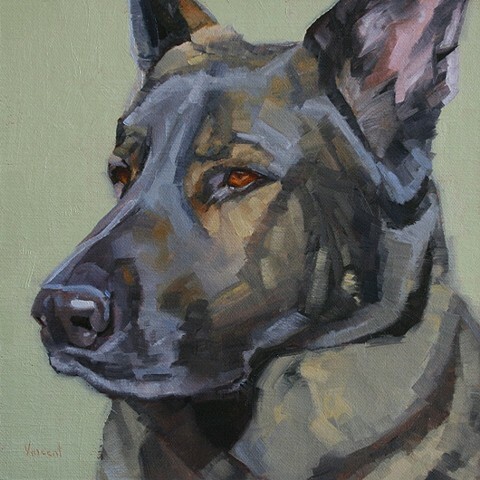 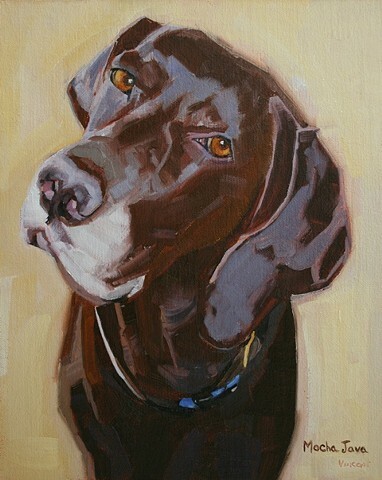 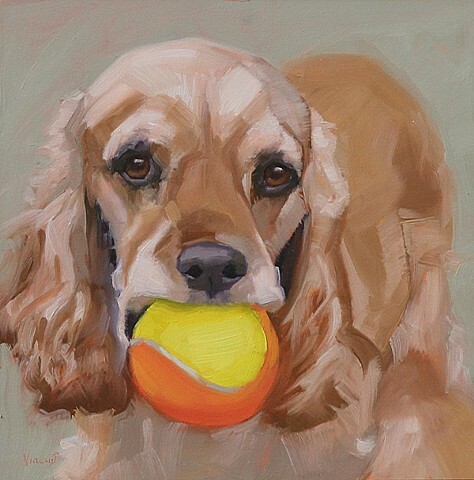 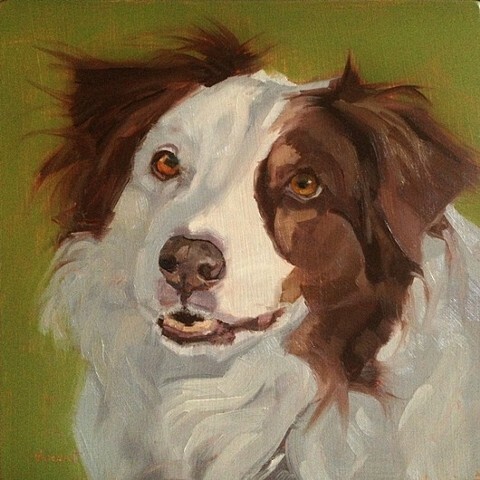 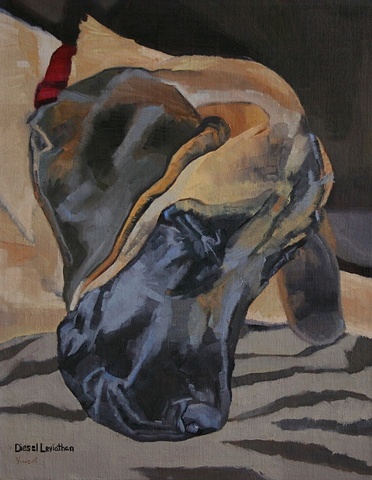 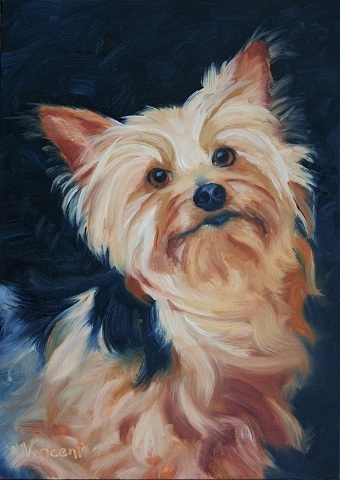 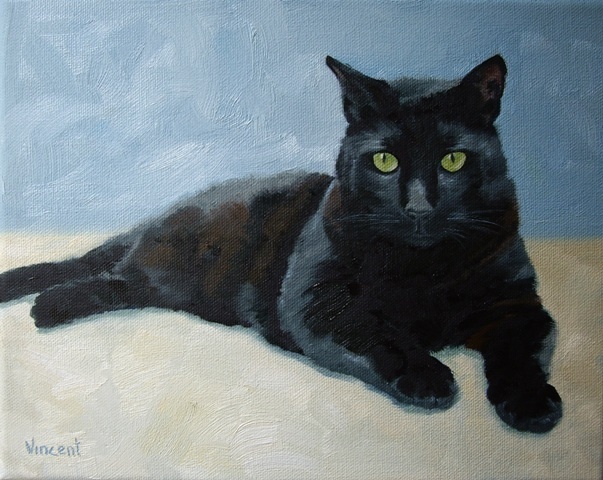 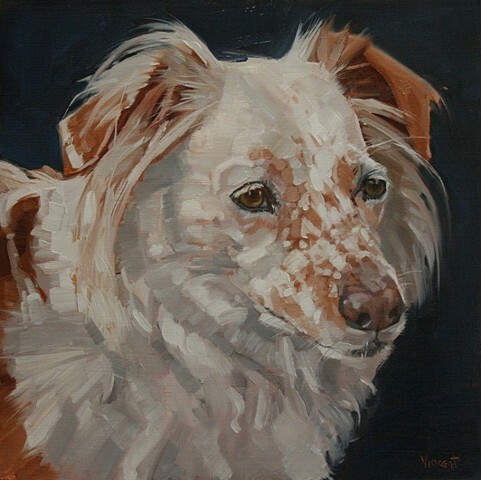 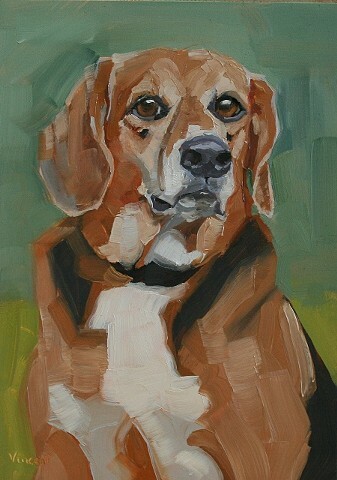 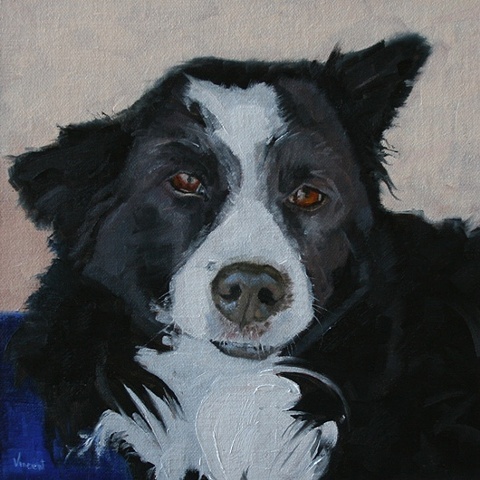 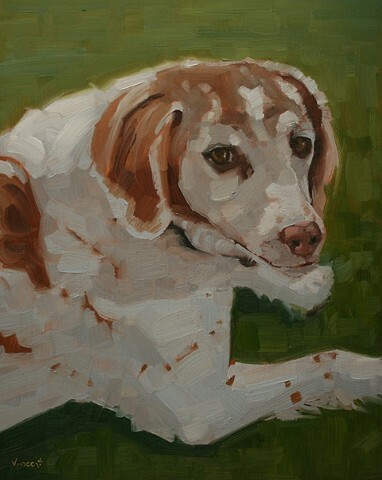 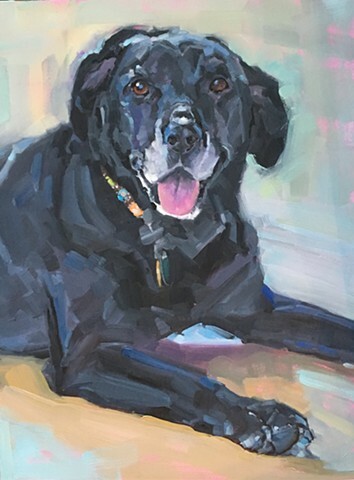 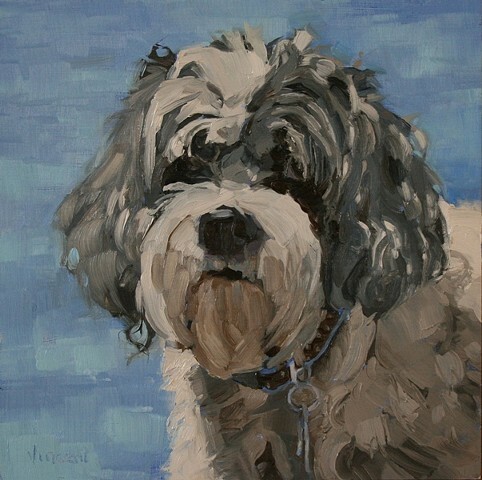 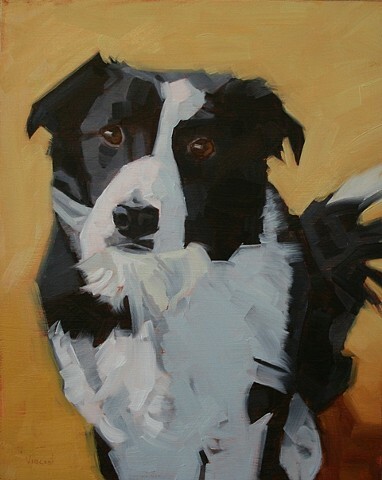 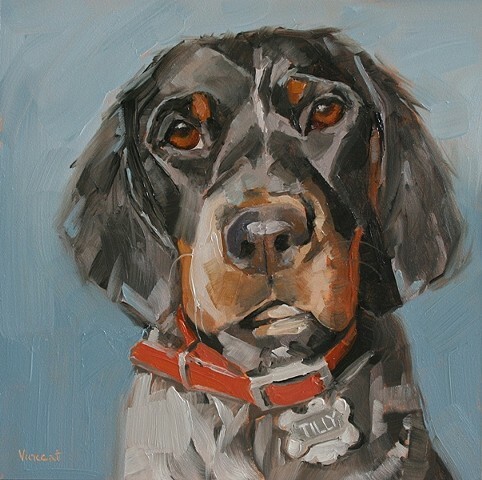 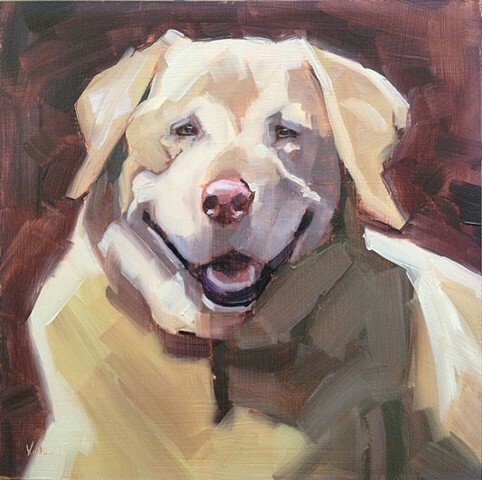 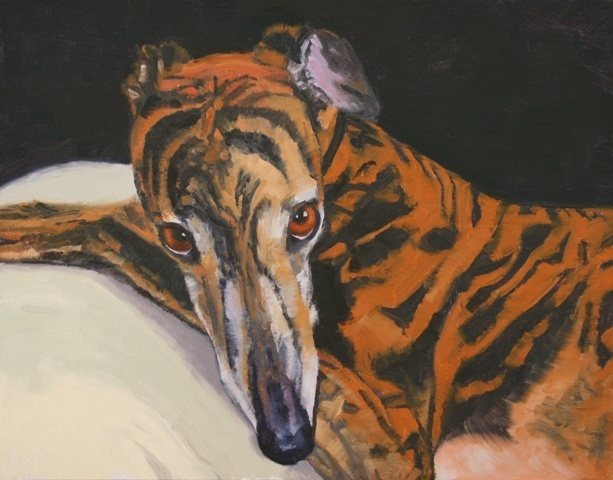 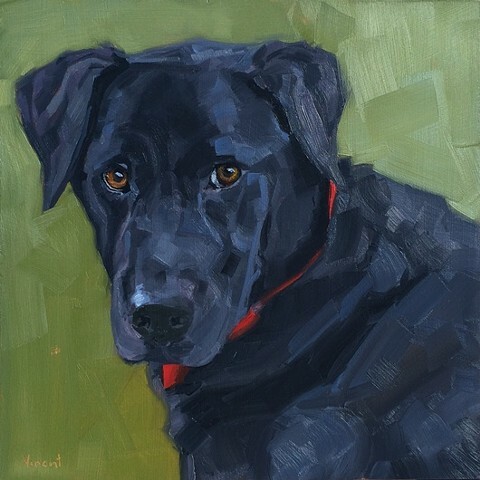 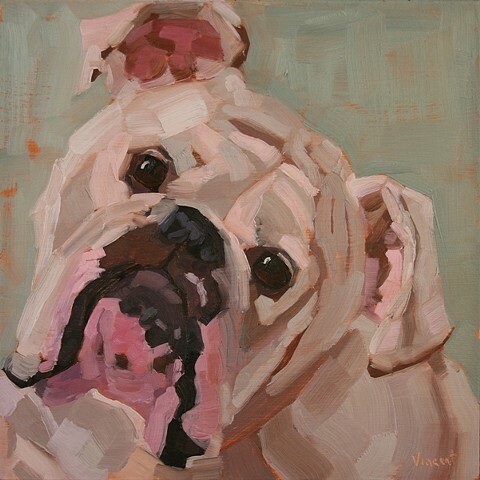 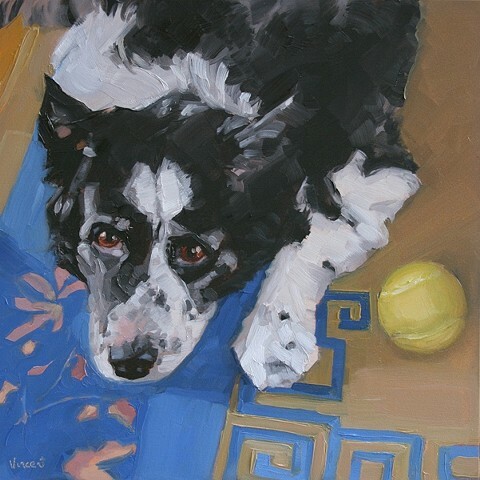 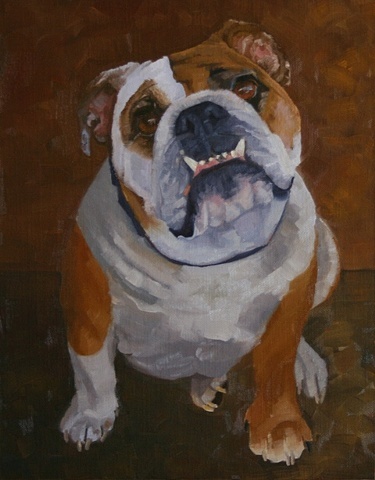 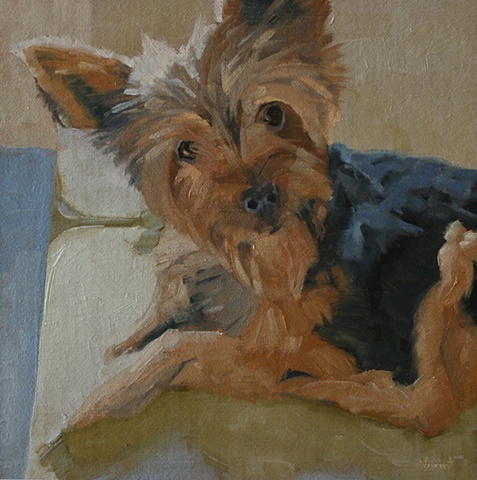 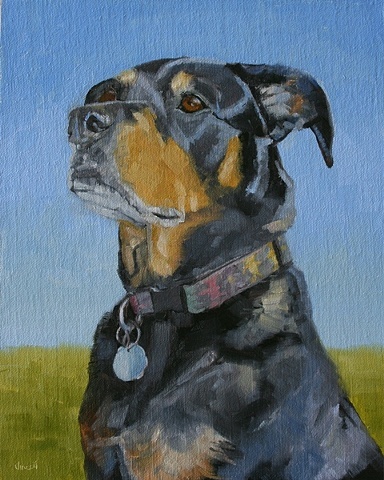 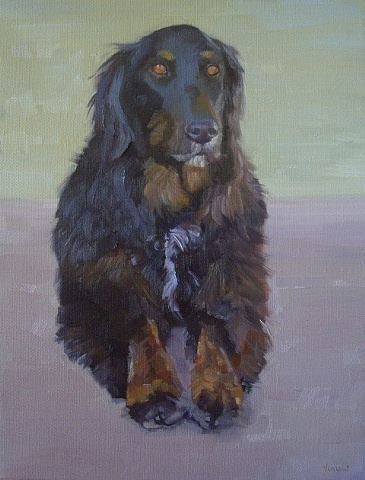 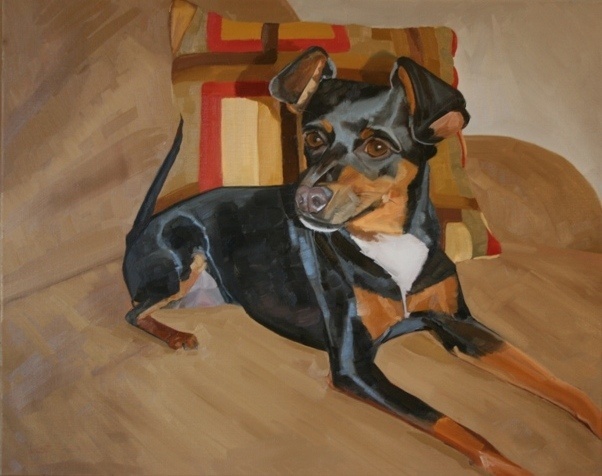 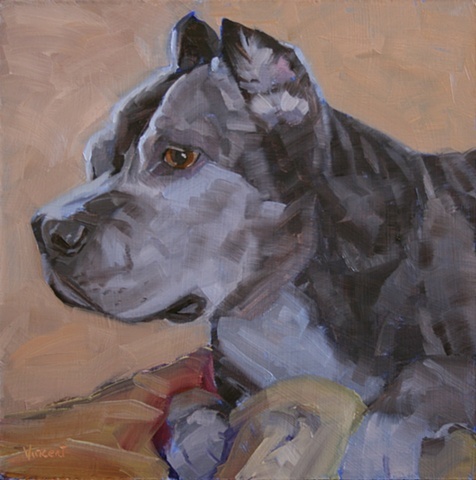 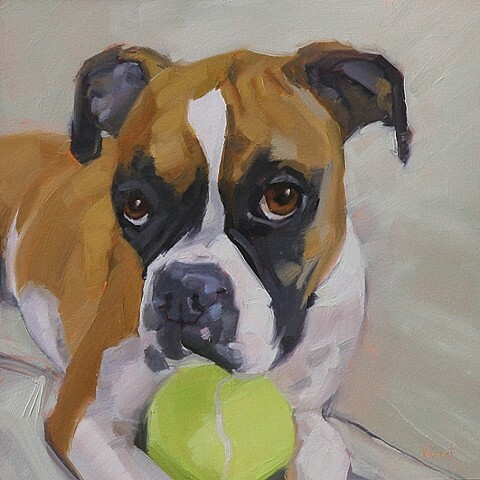 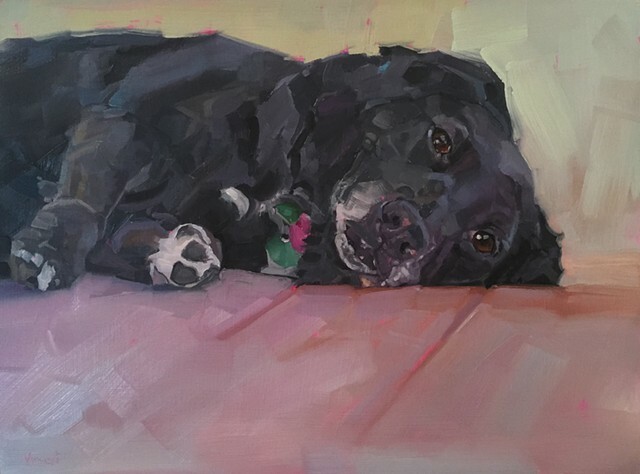 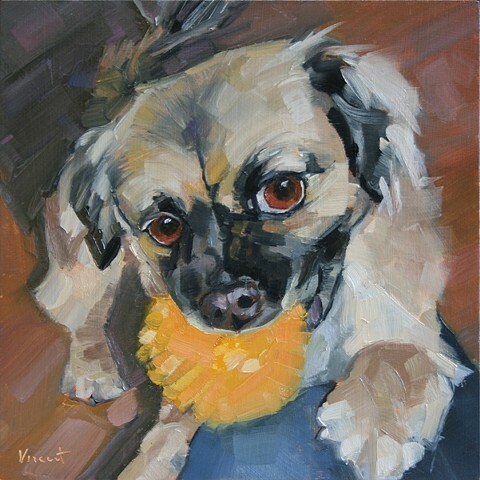 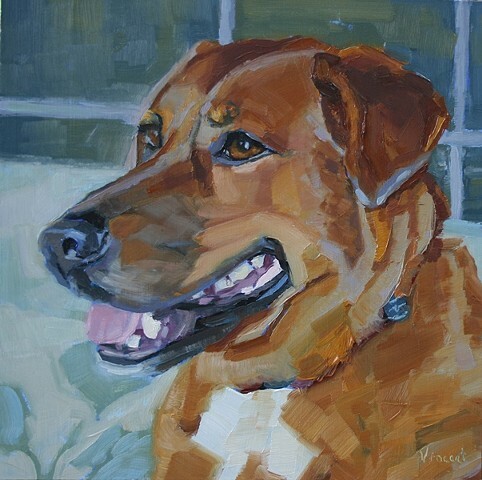 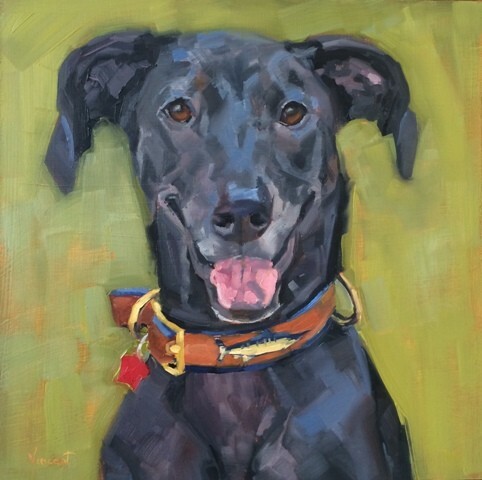 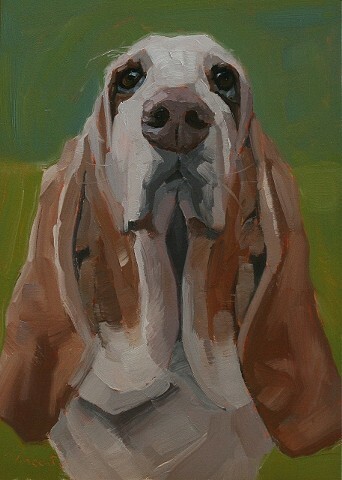 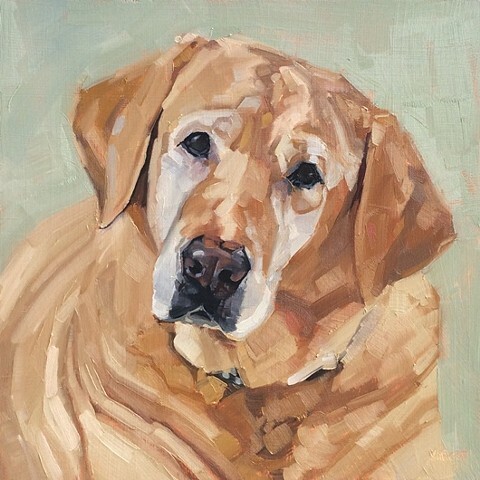 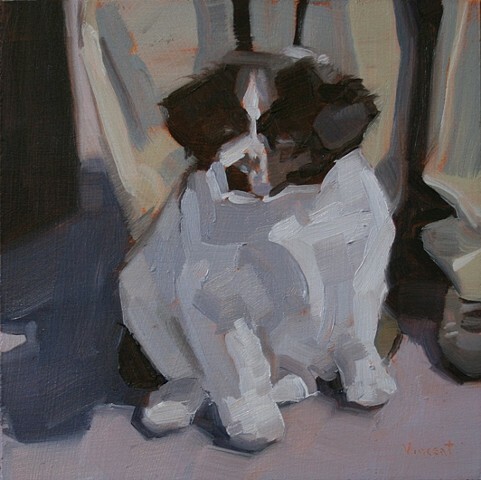 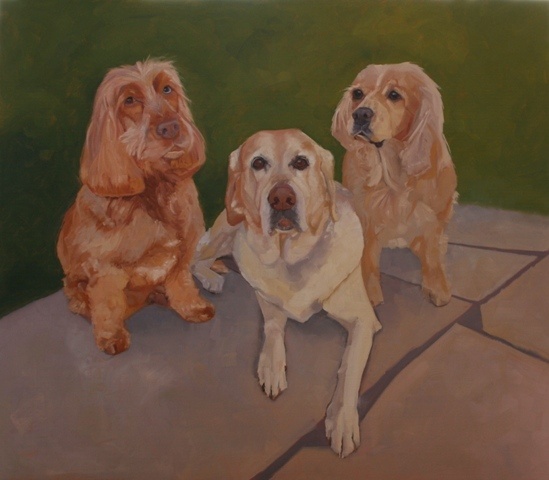 Creating a lasting reminder of your cherished pet has been my goal for years but in 2019 my studio practice will be exclusively dedicated to a large body of artwork. 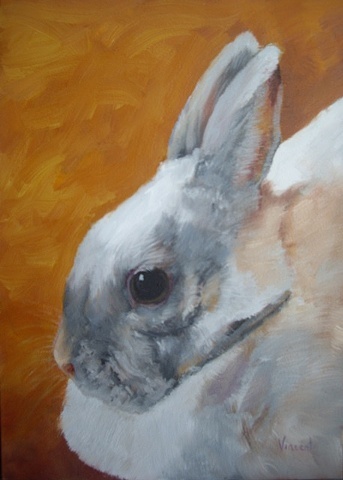 Therefore, I am no longer accepting commissions.